The Marra family has been in business for over 90 years. It all began when Salvatore and Chiarina Marra came to America from Naples, Italy, in 1920. Salvatore came with nothing in his pocket but a single coin and a dream to provide a better life to his family. Over 3 generations later, that dream is still alive and that small business he had started is now one the oldest and most famous restaurants in the country. 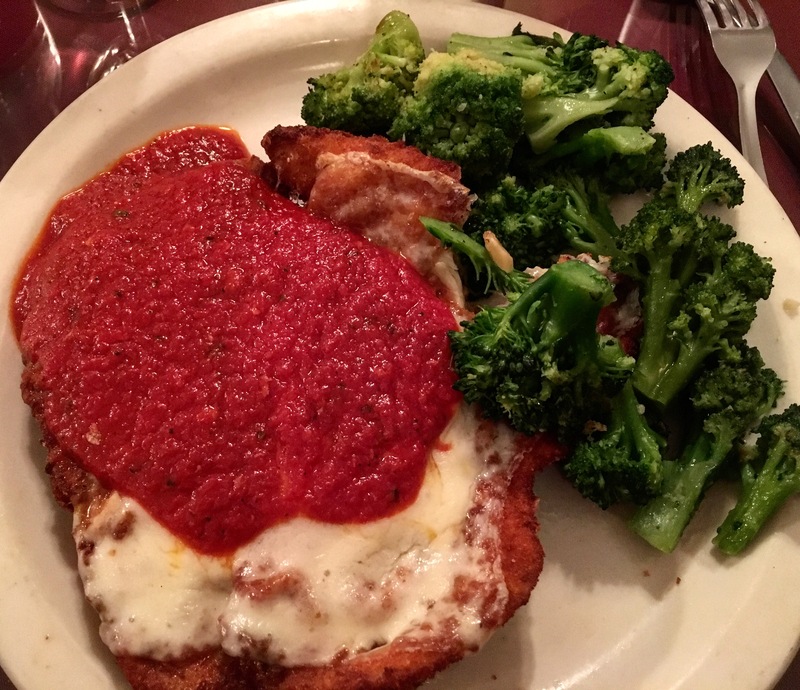 Marra’s is still owned and operated by Salvatore’s grandchildren who not only continue to cook up the original family recipes, but personally greet you with a warm welcome as you walk through the door. When you come to Marra’s, you not only eat some of the finest Italian food and award winning Pizza in the city, but you will be part of the Marra’s legacy. Marra’s has been visited by hundreds of celebrities through out the years, including Frank Sinatra, John Travolta, and Conan O’Brien, who come just to eat the food and visit the “Original Brick Oven” that was designed and built by Salvatore himself with bricks from Mt. Vesuvius. That’s a taste people travel miles to experience, and one you will never forget! So, come and bring the family to celebrate generations of hard work, good Italian cooking, and a hospitality that will make you feel like you are right at home! Relax and enjoy the many tastes of the Marra’s.